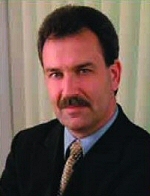 Dr. Miller is a plastic surgeon who performs all types of cosmetic and reconstructive, including surgery of the breast. These procedures include augmentation or enlargement of the breast, breast lift, breast cancer reconstruction, breast reduction, and correction of congenital deformities of the breast. 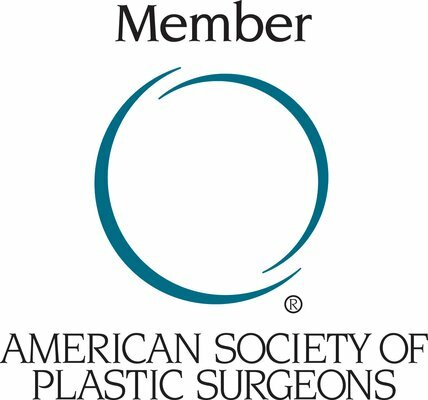 Dr. Miller is board certified by the American Board of Plastic Surgery, is a member of the American Society of Plastic Surgeons, The American Society for Aesthetic Plastic Surgery, and has been ranked as one of America's Top Plastic Surgeons by the Consumers' Research Council of America. 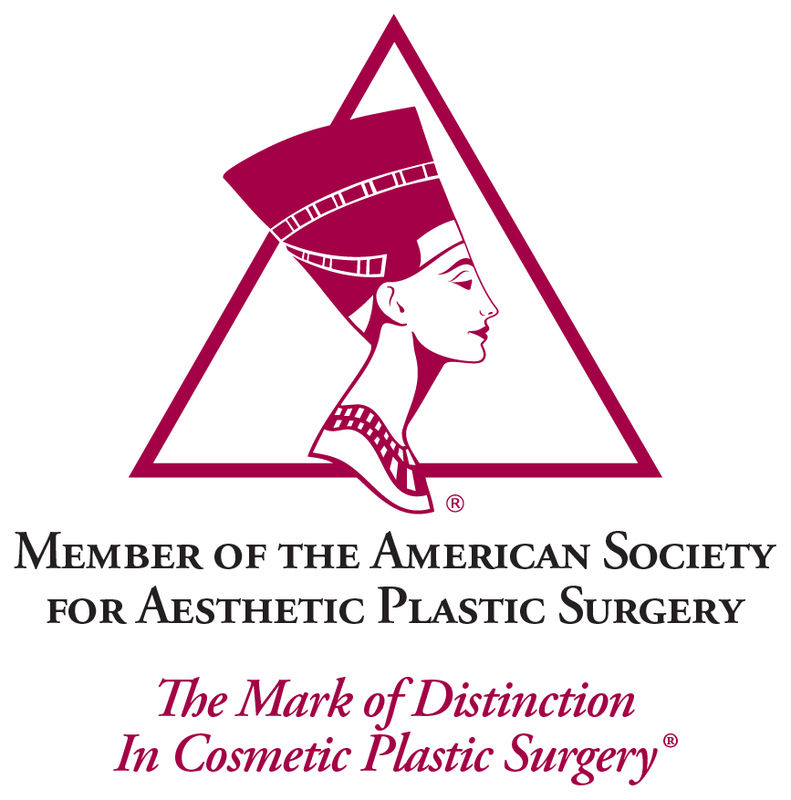 Dr. Miller is a native of the Tri-State area, has been serving the Tri-State area since 2001, and he is experienced in all types of cosmetic and reconstructive plastic surgery procedures. Other types of cosmetic surgeries that Dr. Miller performs include liposuction, tummy tuck, face and brow lift, eyelid surgery, and facial skin resurfacing.